A music video that will move you with emotion. A screenplay that will keep you in suspense. An incredible journey through New Zealand that will fill your heart with joy. Our 2018 Study Abroad Film Festival asked IES Abroad students to capture the spirit of study abroad—both what it meant to them, and how it redefined their world. After weeks of deliberation over almost 100 films, our international jury has spoken and chose to release the following three finalists to the public for voting! Cast your vote by November 5th at 12 p.m. noon (CDT). Spread the word! Share the contest with family and friends to help your favorite student film win the Grand Prize of $1,500. 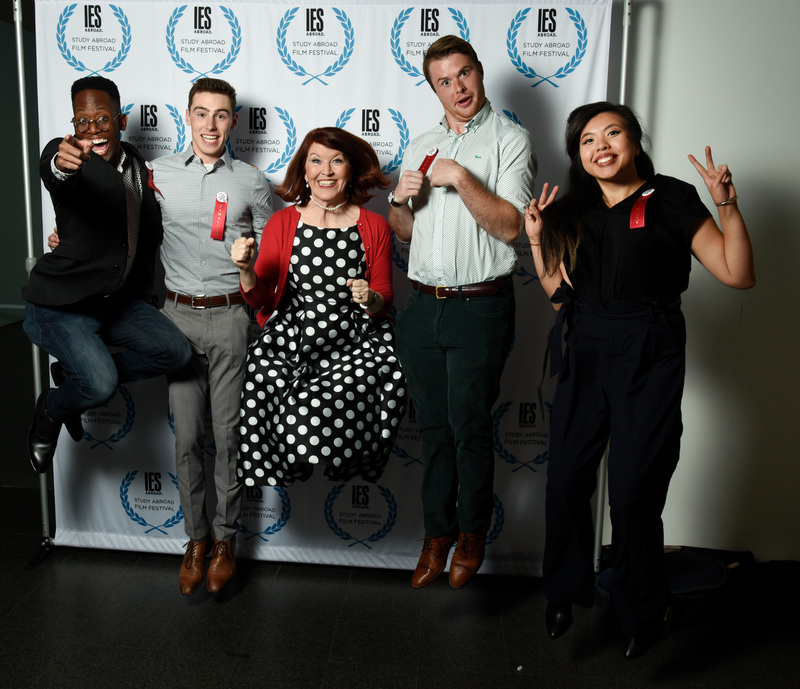 Founded in 2014, our Study Abroad Film Festival was the first student-focused study abroad film festival in the industry and up until 2016 was only online. We are thrilled to announce that we'll be hosting our 2nd annual Film Festival event on November 7, 2018 at Chicago's renowned Museum of Contemporary Art! Our 5th annual IES Abroad Study Abroad Film Festival is expected to be an extraordinary night celebrating study abroad in benefit of IES Abroad scholarships.